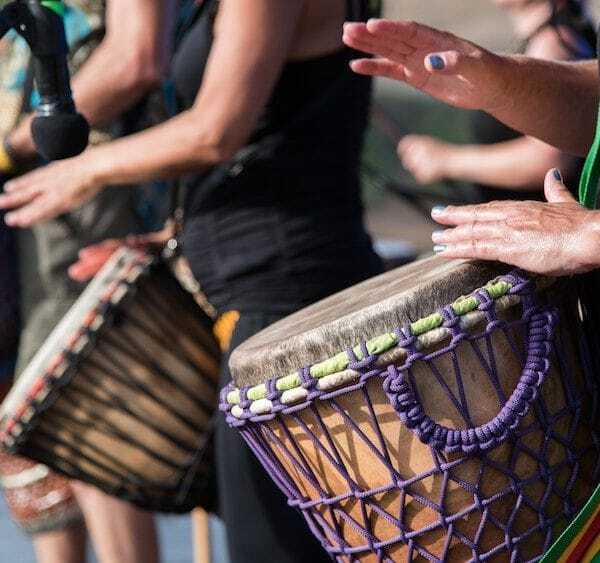 Are drum circles music therapy? Recently drum circles have become increasingly popular. They might even be more widely-known than music therapy (don’t quote me on that). Which begs the question, are drum circles music therapy? My opinion as someone who is not yet a music therapist but who knows enough about it is that drum circles are NOT music therapy. Here are the reasons why…. These Harps Are Great for the Tiniest Ones! I watched the movie Patch Adams again recently. It relates the life of Hunter Doherty “Patch” Adams. He was an American physician, comedian, social activist, and author played in the movie by Robin Williams. If you have not watched it, I highly recommend it! 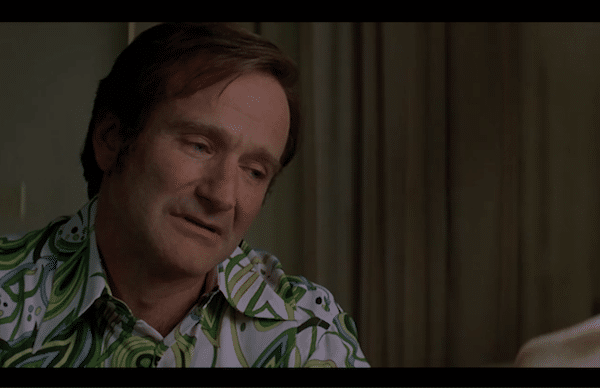 Patch Adams basically advocates for a more humanistic way of dealing with patients in healthcare…. 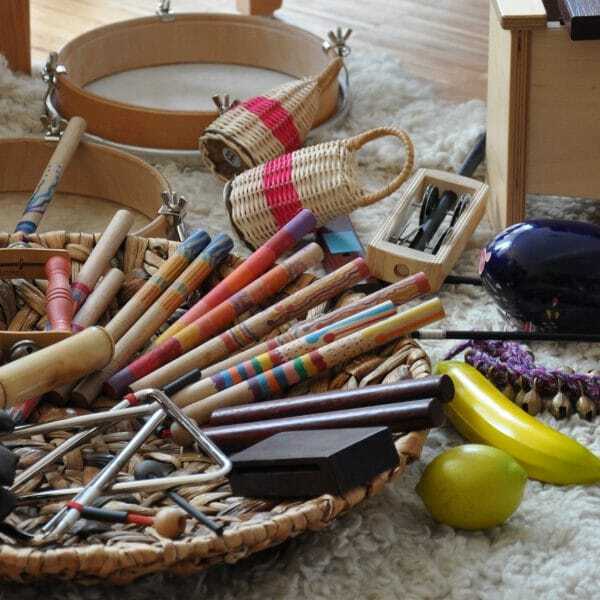 Music therapists use all kinds of instruments in order to do their job. They range from tiny toy shakers to big percussion instruments, guitars, keyboard, and everything in between. 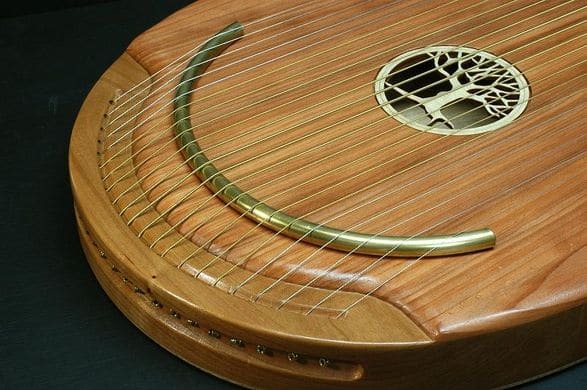 I dare to say that any instrument could be used for music therapy. That doesn’t mean that some instruments aren’t better and more popular. 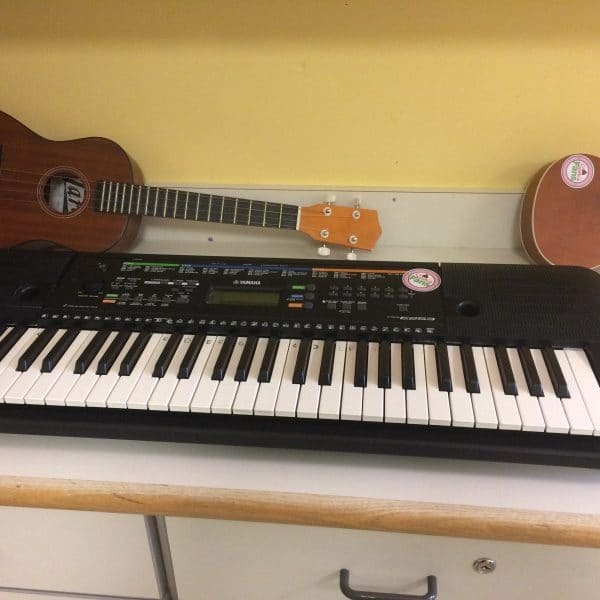 The population a music therapist works with also affects instrument choices…. 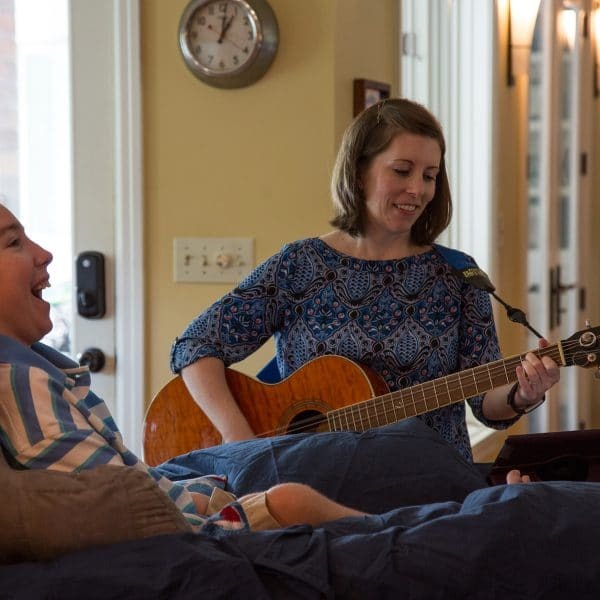 What Does It Take to Be a Music Therapist? First of all, in order to become a music therapist, one needs to have the desire to help and the skill to become a highly skilled musician and a proficient therapist. If you think you have what it takes, then you can start looking for the appropriate training. The requirements to be a board-certified music therapist work vary from country to country…. Music therapy is awesome by itself. But did you know that it can also be given along other therapies? Music therapists work along recreational therapists, art therapists, massage therapists, dance movement therapists, and more! When combined with other therapies it can give an added benefit to the patient. 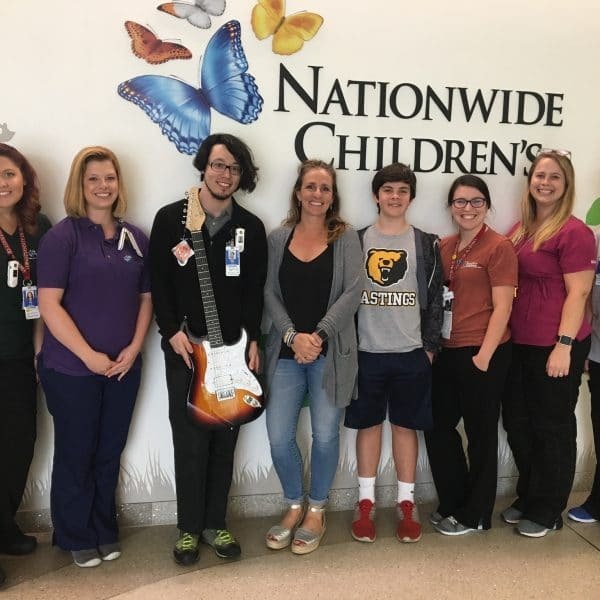 Recently, Jessica Bogacik from Nationwide Children’s Hospital told us about music and massage therapy co-treatments and sent us some stories…. 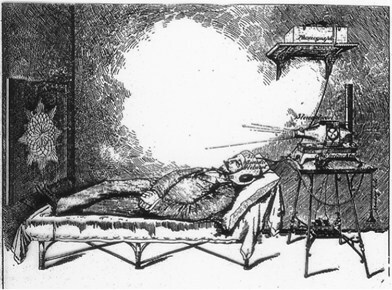 Notions of music therapy go back thousands of years. 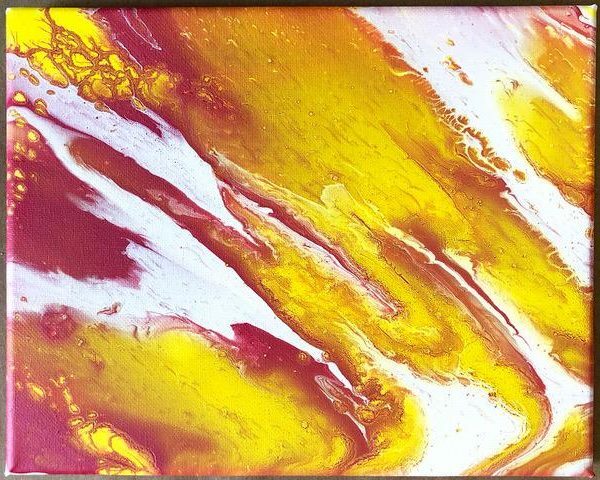 We know about music in the pre-historic world thanks to the survival of Palaeolithic cave-paintings and flutes made of bone found in caves, dating back 35,000 years. What exactly did they use these instruments for? We might never know for sure, but we do know there are reports of music being used both in their daily lives and in healing rituals…. Music therapy is used in children hospitals all across the country. 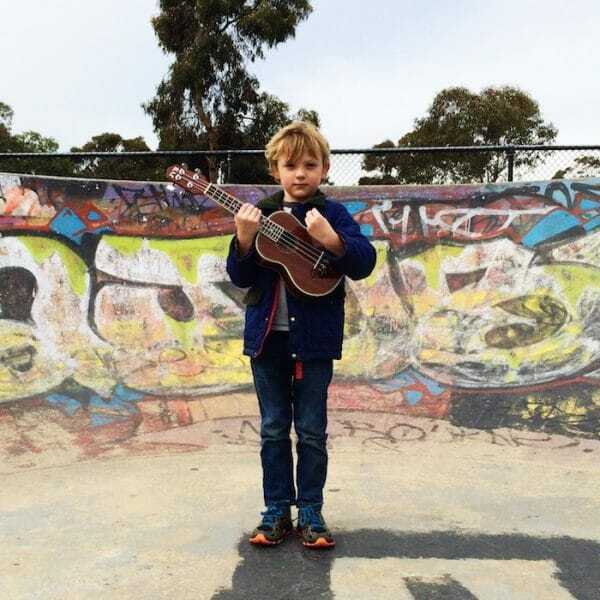 But what is the background and the evidence that music therapy does make a difference for these kids? We have heard the stories, and stories are just as important or sometimes even more so than simple numbers. But evidence is needed and music therapy does not shy away from it….